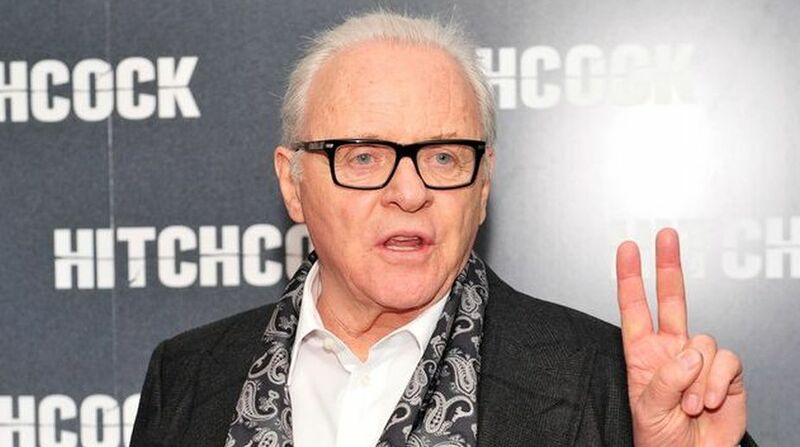 Veteran actor Anthony Hopkins was mistaken for a homeless man while filming BBC adaptation King Lear, says director Richard Eyre. A member of the public mistook Hopkins to be a homeless man while the actor was working on a new modern-day version of the Shakespeare play while filming on-location in Stevenage, reports digitalspy.com. “When we were filming there, a woman in a mobility scooter rode up to Tony, and said, ‘You know, there’s a hostel up the road… so you might want to take your shopping trolley down there’,” Eyre told the audience following a screening of the film. King Lear wrapped up production in 25 days. It also features Emma Thompson, Florence Pugh, Emily Watson, Jim Broadbent, Andrew Scott and Christopher Eccleston. Hopkins, who starred in HBO series Westworld, has been developing this version of the play alongside Eyre for years.